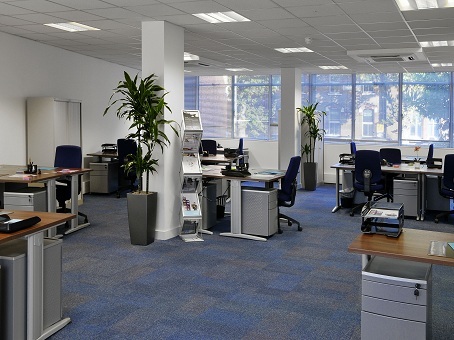 If you're looking for competitively priced quality office space in the West of London then Saunders House, The Mall in Ealing is certainly worth a look. 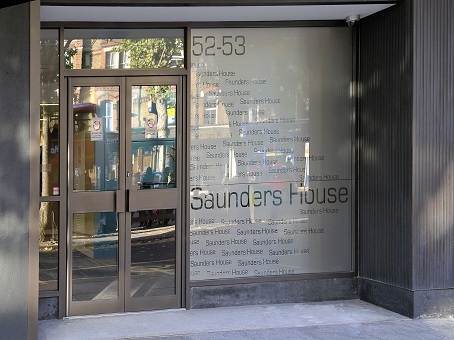 Ideally located for companies doing business across the capital, Ealing is on two different underground lines, and there are plenty of car parking spaces available for occupants at Saunders House. 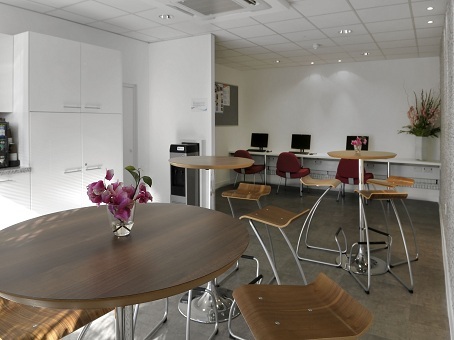 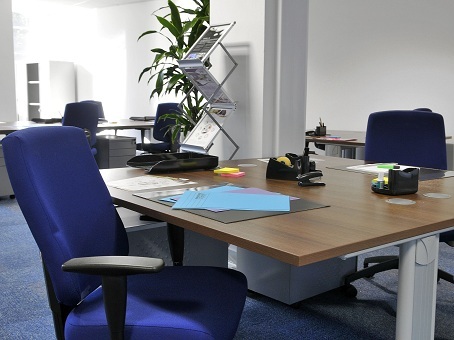 The serviced offices are high quality, available on flexible terms and accompanied by meeting rooms and co-working spaces. 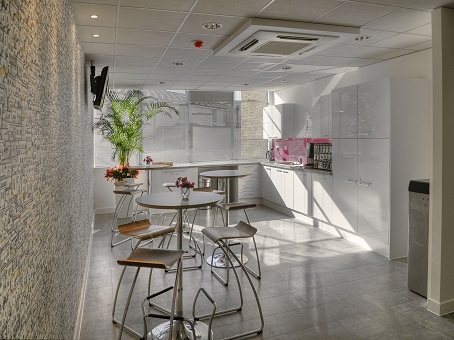 All 17,000 sq ft of offices at the site are air conditioned, and the 1960's style architecture is complimented by thoroughly modern and indeed, cutting edge, interior fixtures and fittings.